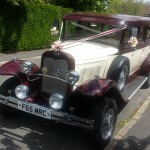 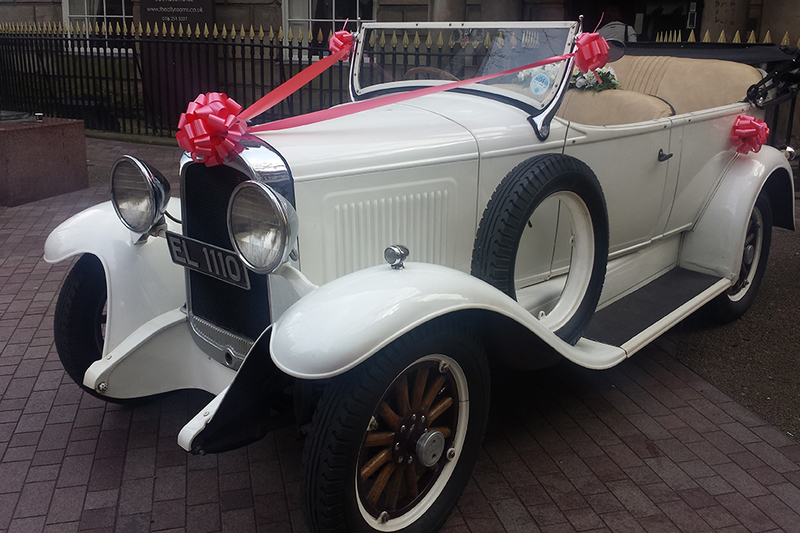 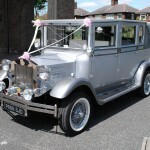 For the dedicated automotive aficionado, Leicester Executive Chauffeurs offers our Vintage Wedding Car Package. 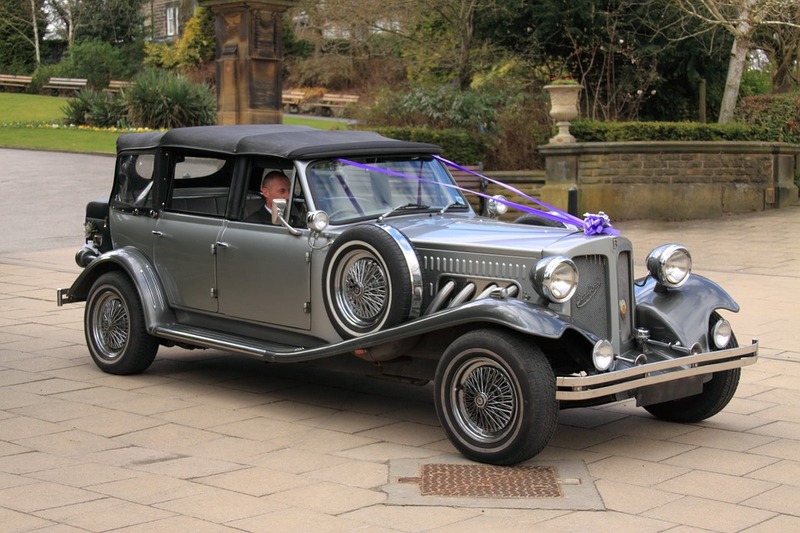 When a late model luxury car just won’t do for your wedding day arrival, book one of our vintage car offerings and arrive not only in style, but with a touch of class and old world elegance. 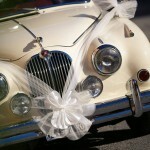 A vintage car can be just what the day needs and can add a touch of photogenic prowess to your wedding day pictures. 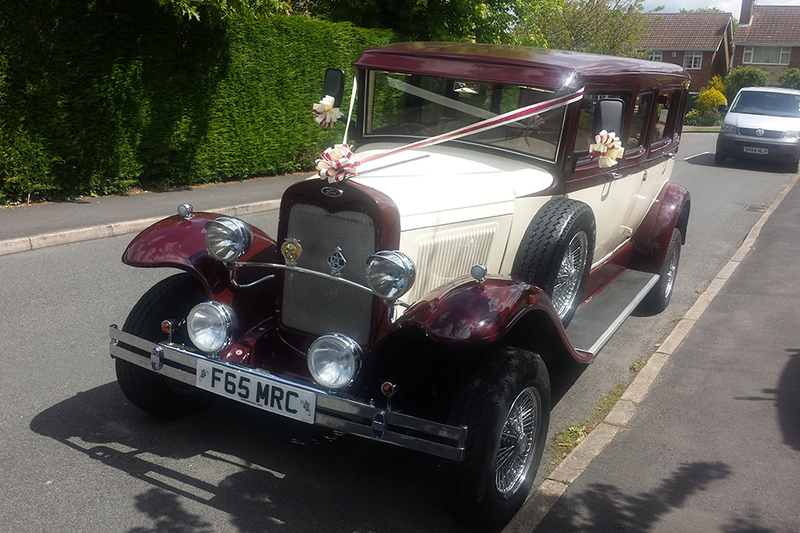 Our Leicester Executive Chauffeurs exclusive Vintage Wedding Car Package was created for those who like the simple charm of a vintage car. 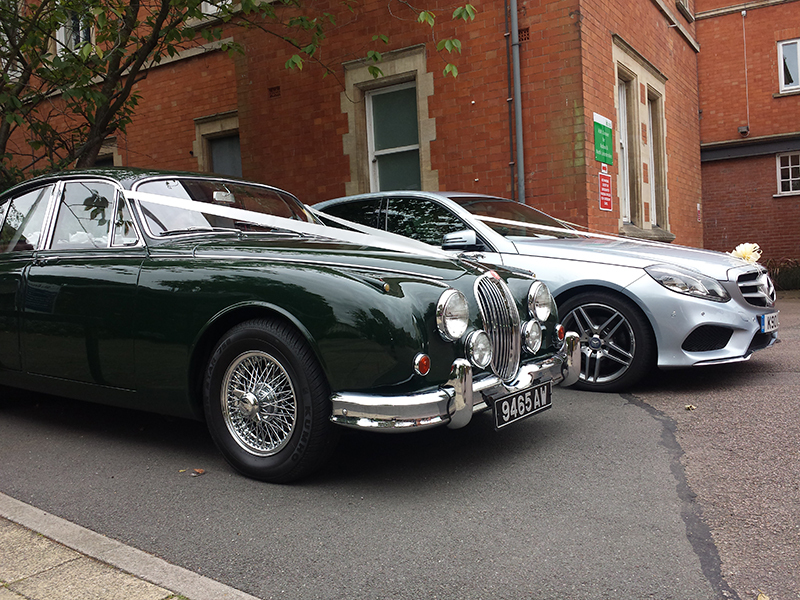 Don’t mistake the car’s age for a lack of amenities; this car was at the pinnacle of comfort and design when new and still boasts some of the most luxurious creature comforts rivaling today’s top luxury cars. 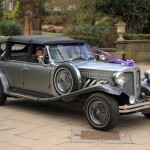 Contact us today to book your Vintage Wedding Car Package and secure your wedding day transportation. 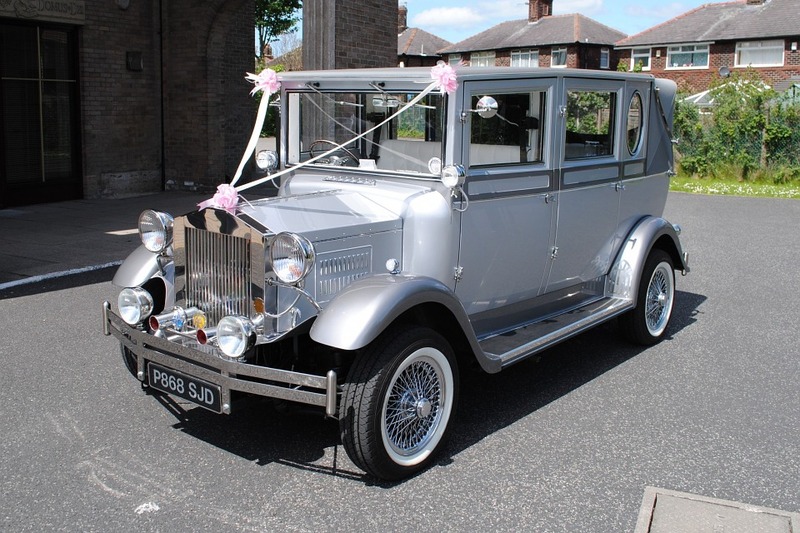 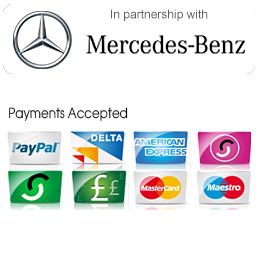 Arrive in style on your wedding day with a properly suited and well-mannered chauffeur; Leicester Executive Chauffeurs hires only the best, most knowledgeable drivers available to ensure your safety and timeliness. 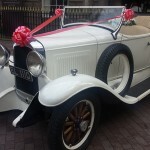 We offer a comprehensive array if features in all of our wedding packages and the Vintage Wedding Car Package is no different. 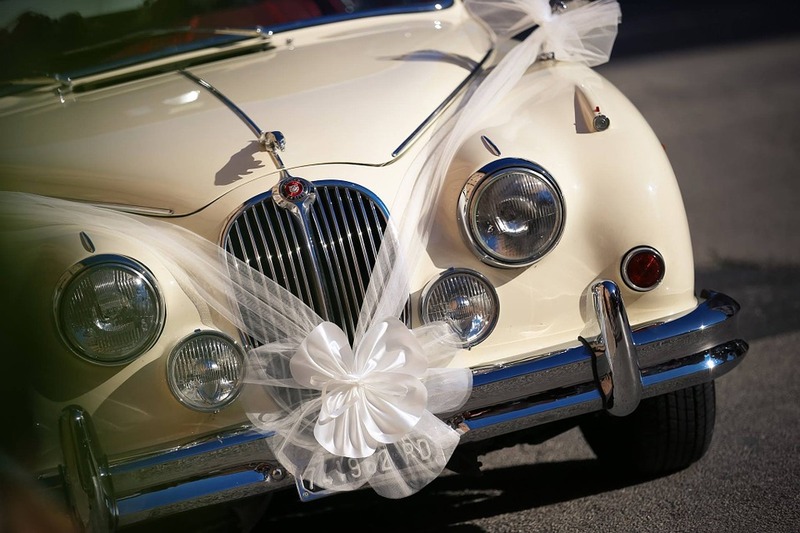 With prompt transportation times and a generous wait time during the ceremony, we allow our customers to take the time to cherish those special moments that only happen once in a lifetime. 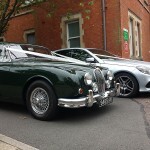 We also offer plenty of opportunities for photography, even allowing the car to be included in many of the shots.